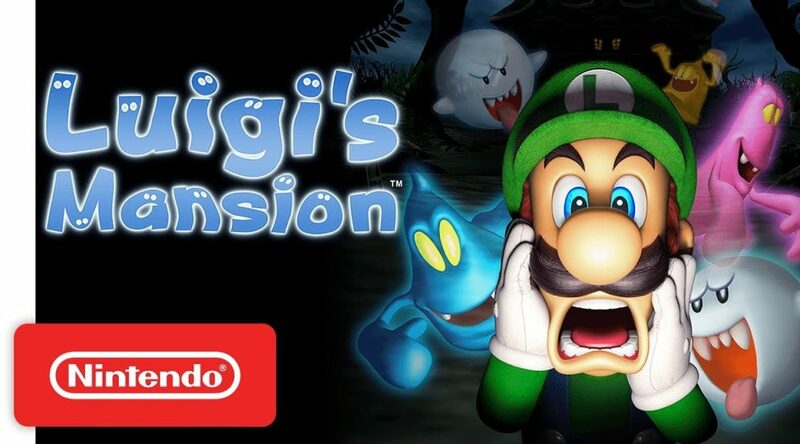 Nintendo of America has opened pre-orders for Luigi’s Mansion on the 3DS eShop today. According to the game’s listing, Luigi’s Mansion requires 1778 blocks of space on Nintendo 3DS. That’s about 222.25MB. If we compare the 3DS file size to the original GameCube file size (1.2GB), the 3DS version is 6 times smaller than the GameCube version. We can all thank that to better compression technology and lower-res textures and art assets. Luigi’s Mansion launches October 12 in the west.